The Dunlop Tempo Tour squash racket offers a great power potential thanks to its oversized 77.5in2 (500cm2) head and comes strung with X-Life string for enhanced durability and improved playability. 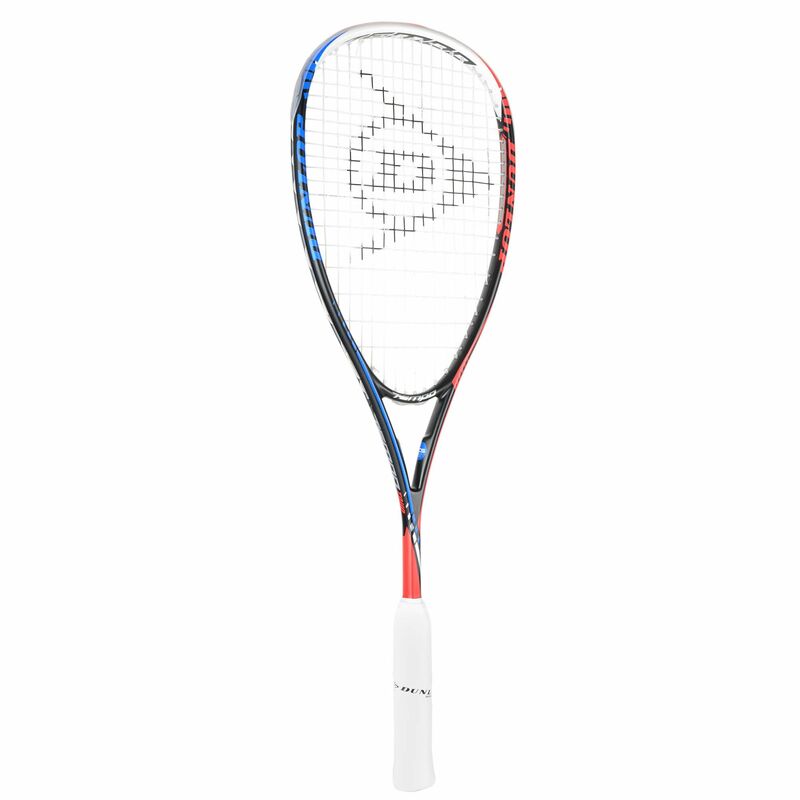 A combination of light weight (160g) and a head light balance allows for easy handling, while an open 16x19 string pattern ensures more spin and power. 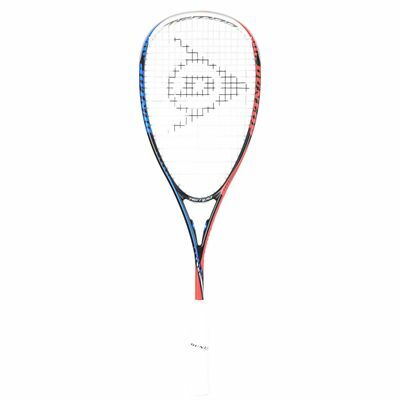 The racket is constructed from graphite for added stiffness and uses ACS (Advanced Control System) technology providing maximum torsional strength. Plus, a 3/4 cover is included for protection between uses. for submitting product review about Dunlop Tempo Tour Squash Racket.